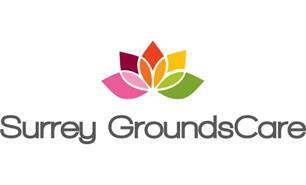 Surrey Grounds Care - Garden Services, Landscaper based in Leatherhead, Surrey. Surrey Grounds Care and Fencing is a father and son partnership. We are based in Leatherhead and cover the whole of the Surrey and Sussex area. With a combined experience of 30 years, we come with a wealth of knowledge in many areas from gardening through to landscaping projects. Please get in touch today for free advice and quotations.